As a first fabulous trip to Iran, this itinerary will introduce you all the main highlights in central Iran. Duration: 8 days - 8 nights. Cities to visit: Tehran, Kashan, Isfahan, Persepolis, Shiraz. Day 1: Arrive in Tehran and transfer to your hotel. 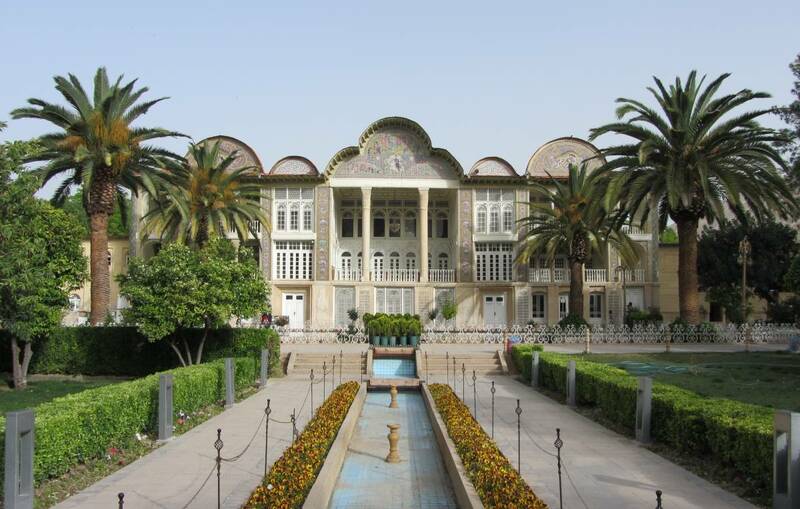 Day 2: Visit Golestan palace, Bazaar, archeological museum and former US Embassy in Tehran. 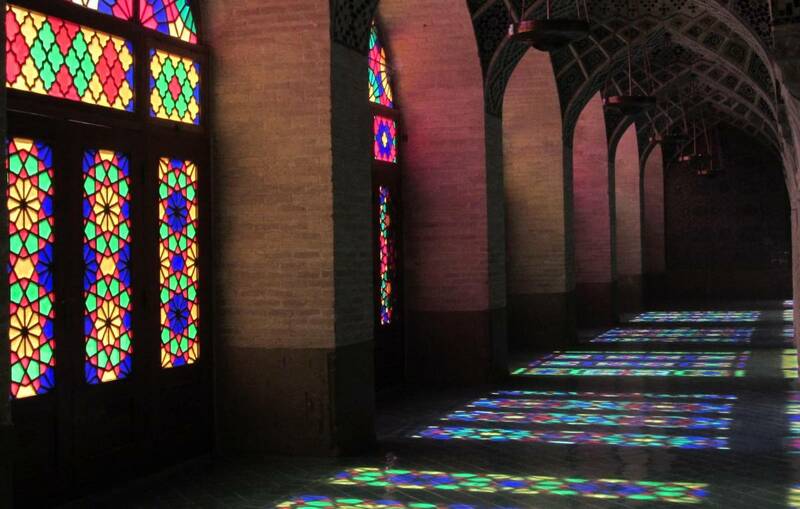 Day 3: Visit Tabatabai historical house, Mir Ahmad Soltan Bathhouse, and Bazaar in Kashan. 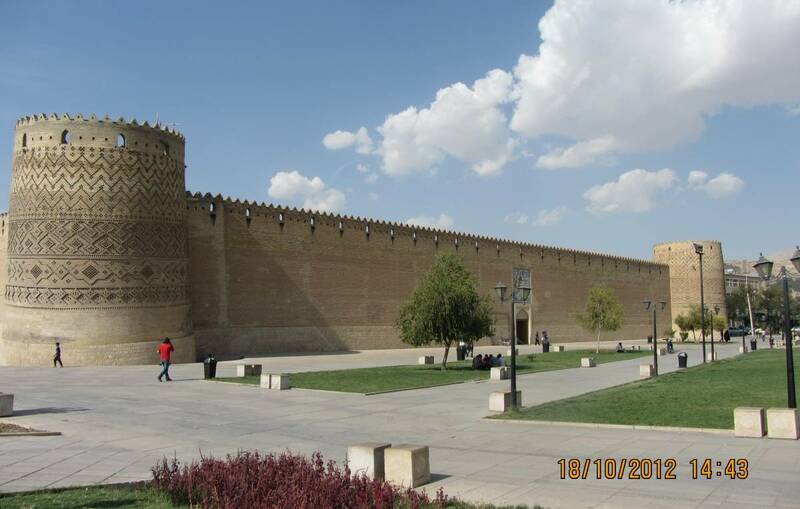 Overnight stay in Isfahan. Day 4: Visit Sheikh lotfolah Mosque, the palace of forty columns, Imam mosque and have some free time in Grand Bazaar in Isfahan. 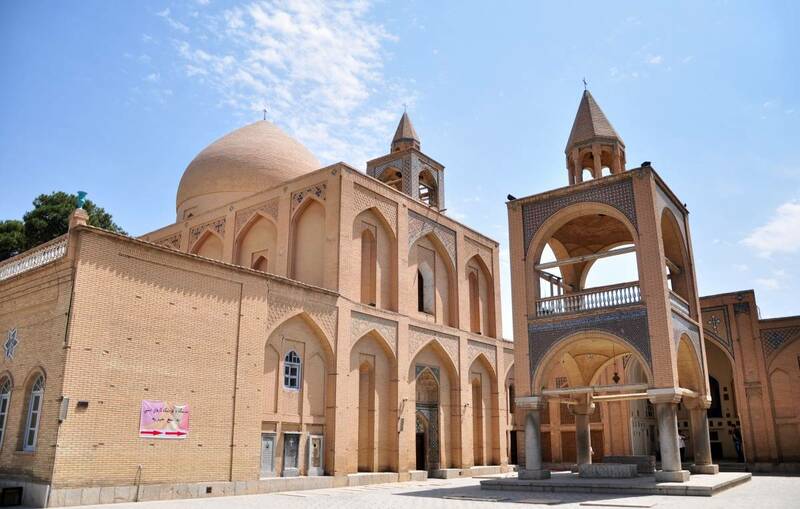 Day 5: Visit Jame Mosque in Isfahan before heading to Vank church in Jolfa area. 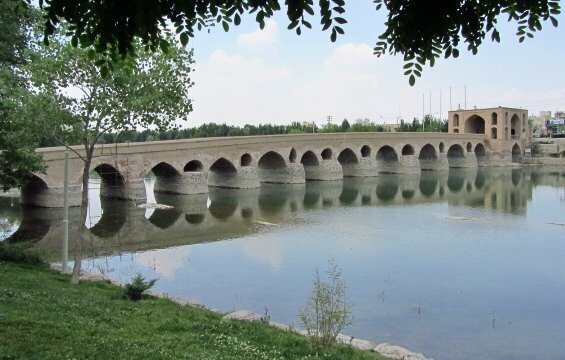 Walk along the river, see the historical bridges and spend some time in the tea houses on the bridge in the afternoon. Day 6: Drive to Shiraz and on the way to Shiraz explore the antiquity of Persepolis and Necropolis. 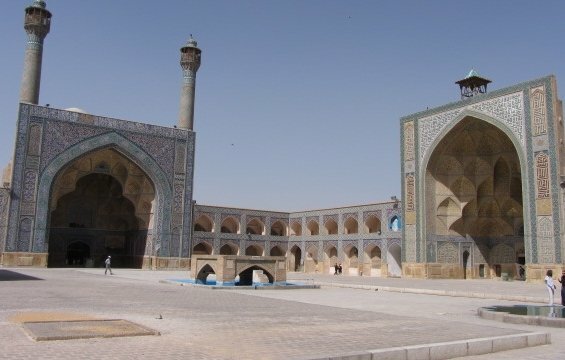 Day 7: In Shiraz, visit Pink Mosque and Narenjestan before walking through Vakil Bazaar to see more of Vakil complex. Day 8: Return flight. Depending on airline you can fly home from Shiraz or Tehran. - Accommodation: Twin or double room(s) (double Occupancy) for 8 nights in 3 star hotels. - Meals: Breakfast included, B & B Service. - Transfers: Both arrival & departure transfers are included. - Transportation: A private A.C car (varies depending on group size) with a driver for the whole trip. - Road tolls & car parking: All charges regarding transportation inside Iran is included; No international transportation is included. - Wi-Fi and Internet: Most hotels have free Wi-Fi, but outside the hotels and in the cities Internet is provided. 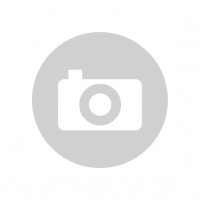 - Visa application is included; NO collection fee is included! Just invitation.